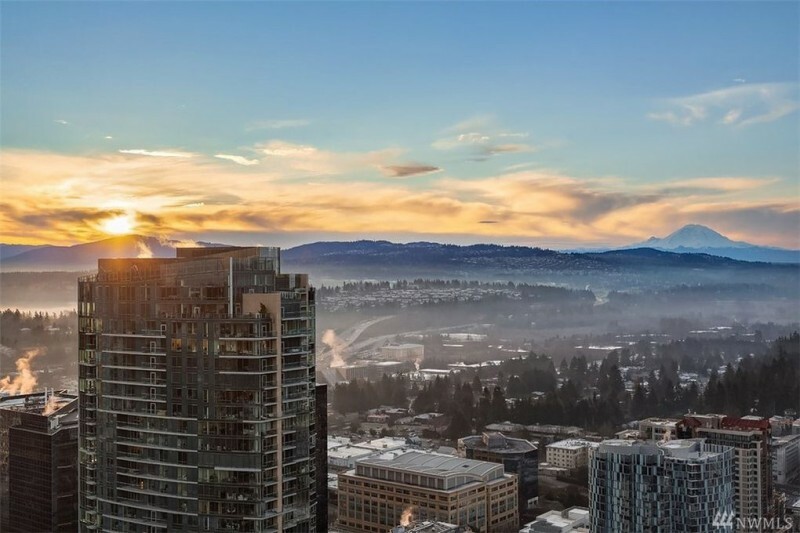 Retired MLB Hall-of-Famer Edgar Martinez is hoping to hit it out of the park with the listing of his beautiful Bellevue, Washington, penthouse for $9.7 million. The seven-time All-Star, his wife Holli Martinez, and their three kids are moving on from the One Lincoln Tower penthouse in order to find a home in the area. The two-story unit stands out with double-height floor-to-ceiling glass windows offering views of the mountains, lake, and city. It dates to 2006, and is contemporary in style. The residence spans 4,000 square feet and has two bedrooms and 2.5 baths. Potential buyers will likely be drawn to the home’s main living space with its soaring ceilings, incredible views, central fireplace, and artistic light feature. The living room flows seamlessly to the modern kitchen with its midcentury-style cabinetry, breakfast bar, and stainless steel appliances. Amenities are numerous, within the unit and the building itself. The residence features a home theater and a guest or maid’s suite. 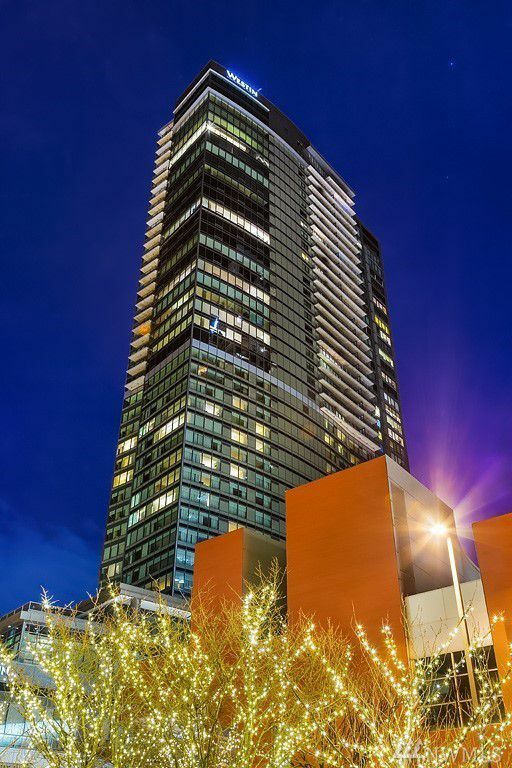 One Lincoln Tower offers residents a long list of recreational perks, including a gym and swimming pool. Martinez bowed out of his position as the Mariners batting coach after last season, and became an adviser for the organization.